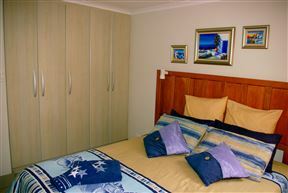 Nestled within the lush valleys of Herolds Bay, The Third Dolphin offers an idyllic seaside getaway. 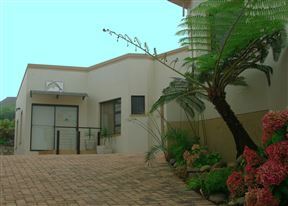 It is a great option for small families or groups visiting this scenic town along the Garden Route. 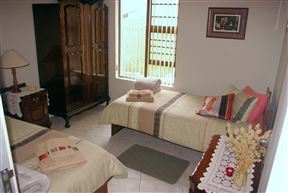 This comfortably furnished apartment has two bedrooms, of which one has two single beds and one has a queen-size bed extra length. 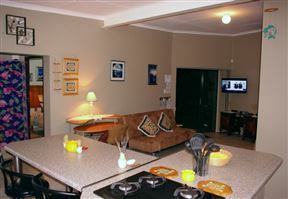 There are two sleeper couches in the lounge area that can double up for two extra guests. 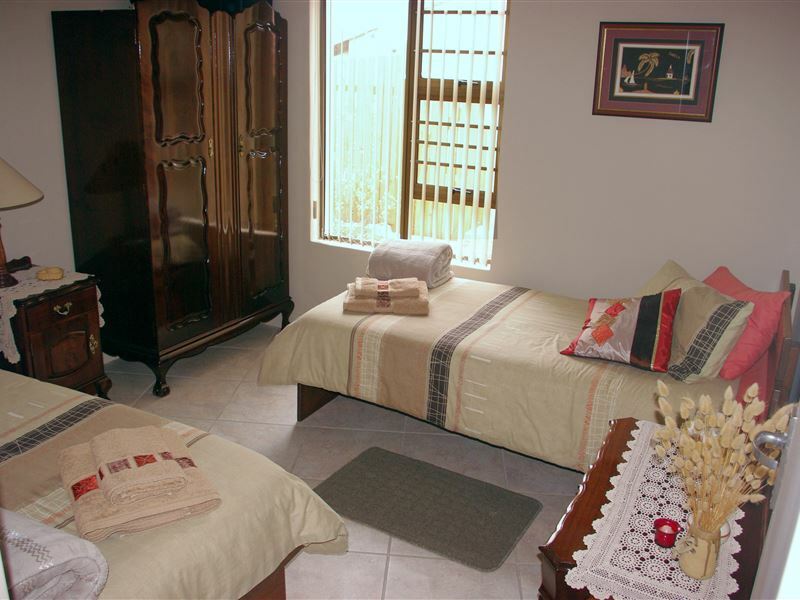 Both bedrooms shared one bathroom. 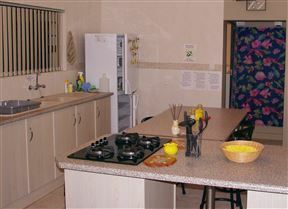 The open-plan living area has a lounge and a well-equipped kitchen for all of your self-catering needs. 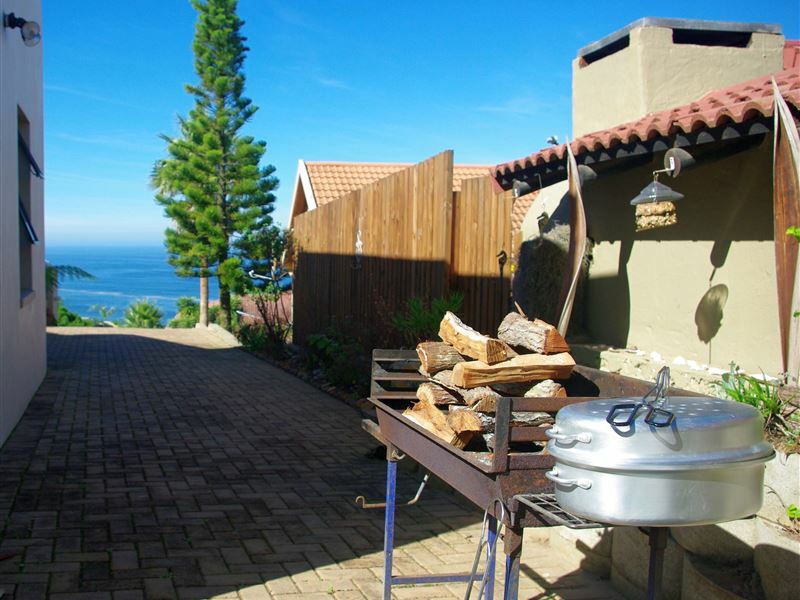 Guests can spend their days exploring this picturesque little town by going for nature walks, or by visiting one of many pristine beaches. 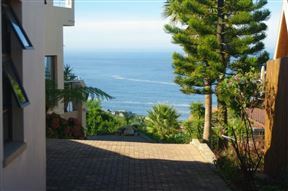 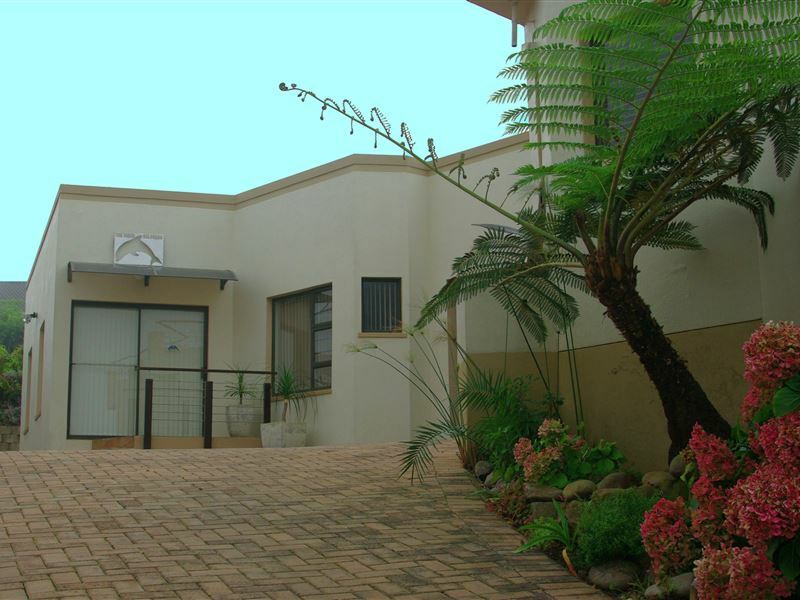 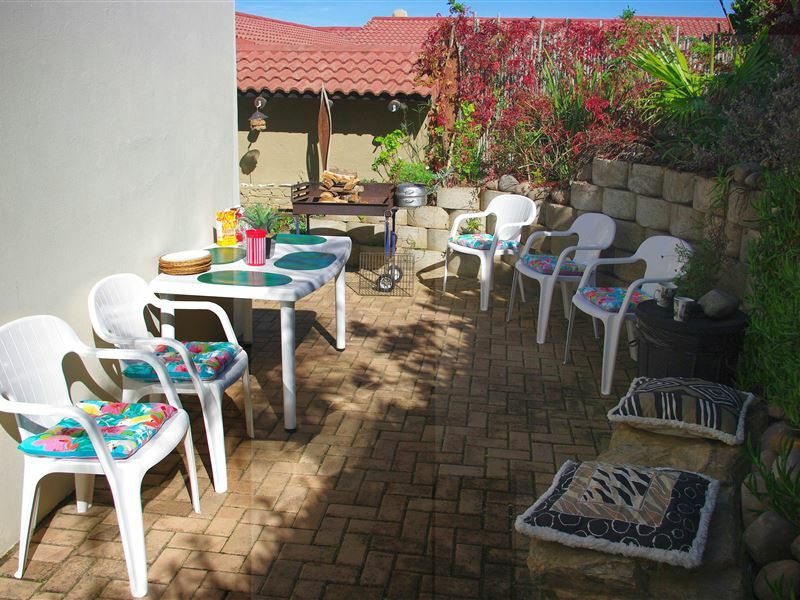 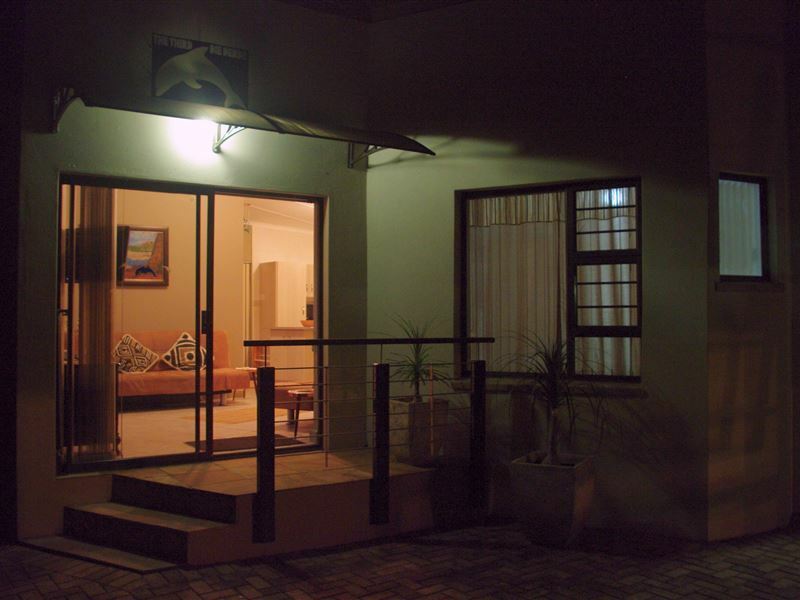 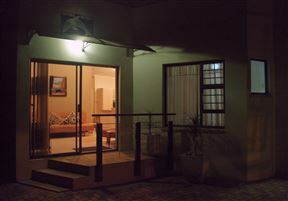 Guests can then return to the apartment to enjoy a delicious braai before taking an evening stroll along the coastline. 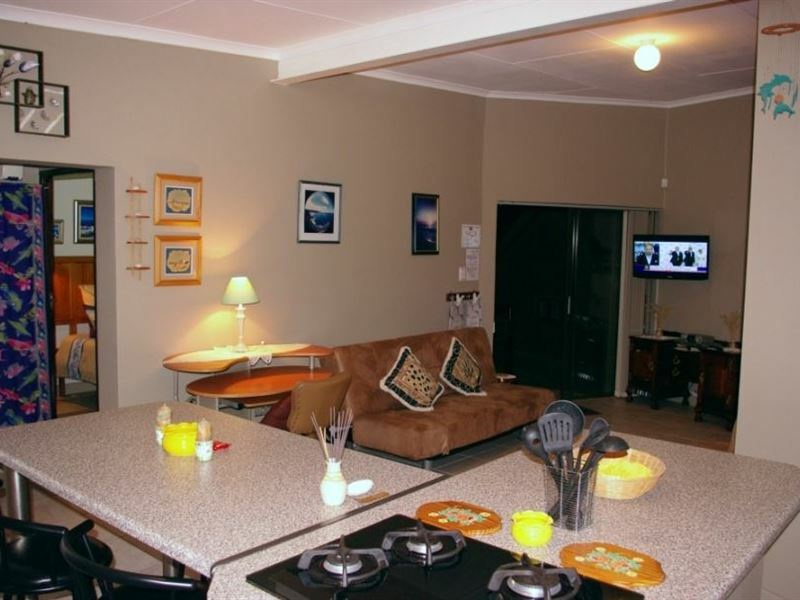 The 85 m² flat sleeps 4 guests in two separate bedrooms. 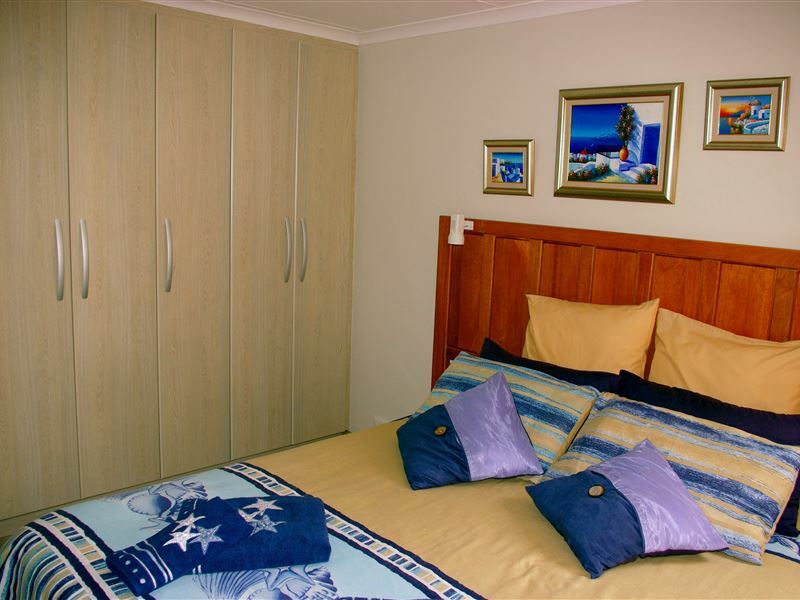 The master bedroom offers a queen size, extra length bed and the second bedroom offers two single beds.